It's called football, you western commoner. 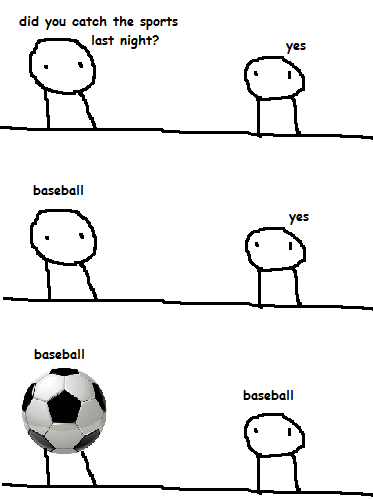 Not Soccer. Why don't you tell us what this comic is REALLY about? He's going to see a doctor about it tomorrow.